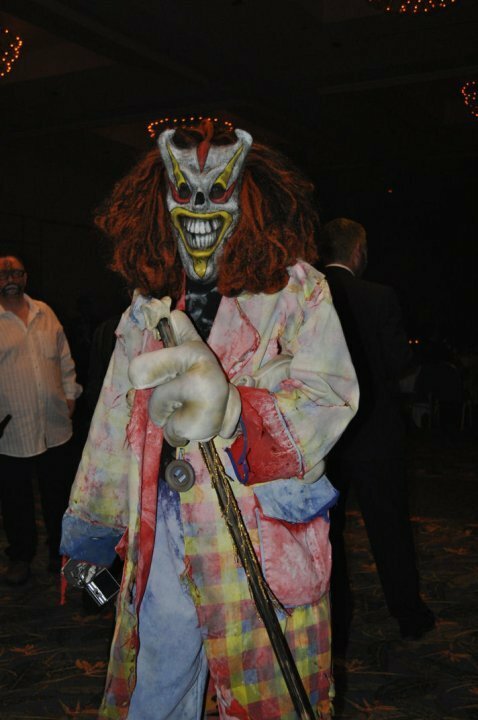 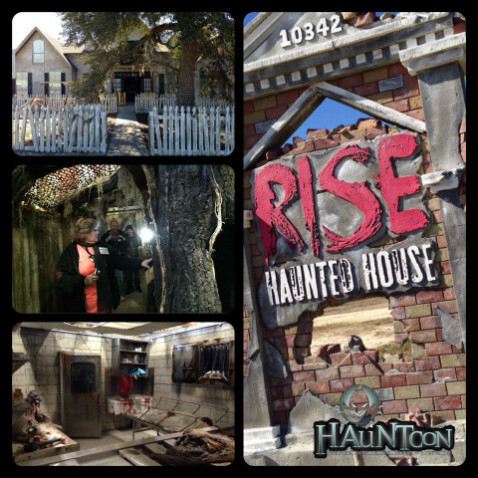 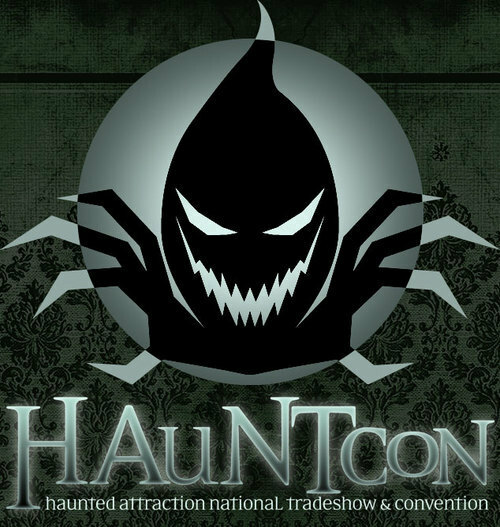 The Haunted Attraction National Tradeshow and Convention, (HAuNTcon) is designed for Haunters, by Haunters with several tours of local haunted events, 50 hours of education, tradeshow, costume ball, hearse show and haunted garage sale. 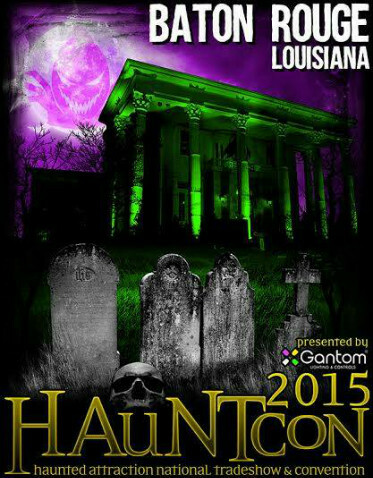 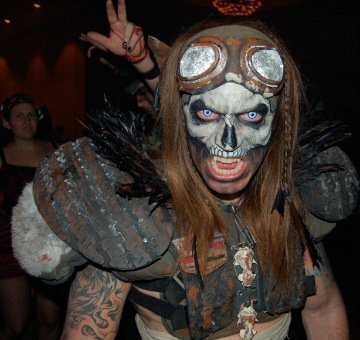 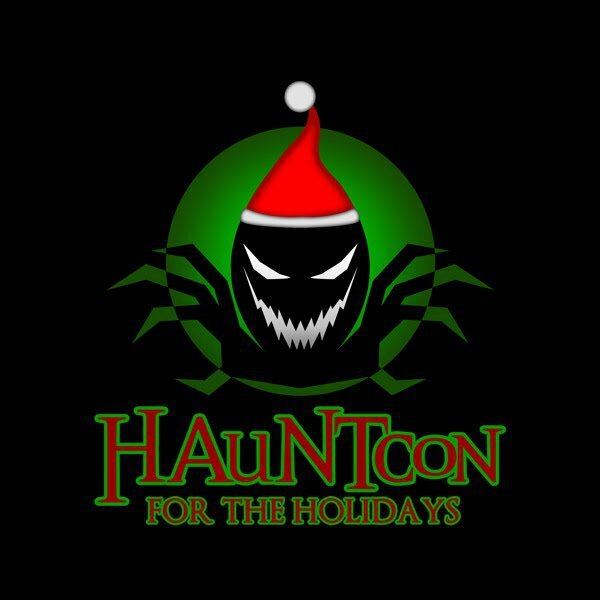 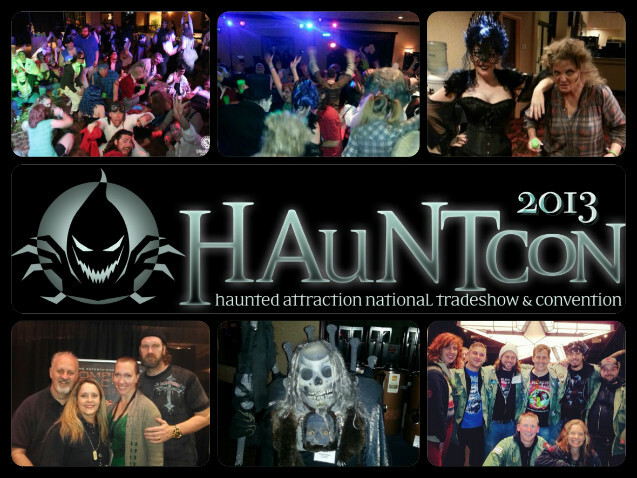 HAuNTcon moves each year, so keep in touch, it may be coming to a city near you! 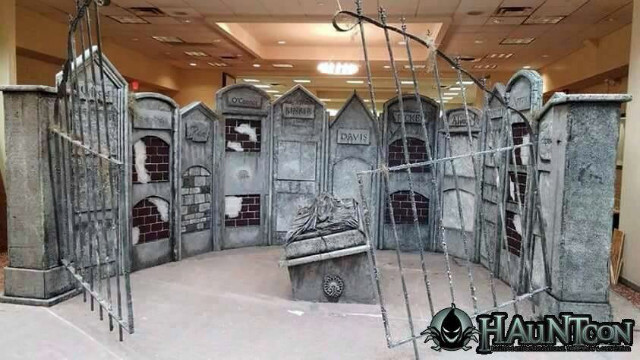 Our mission is to provide haunted attraction owners, operators, actors, make up artists, designers and more with the education, products and tools they need to continually improve themselves, their performances and their attractions. 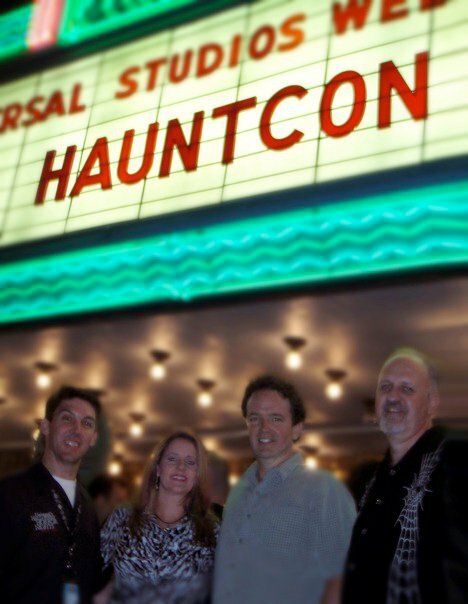 Our mission is to provide haunted attraction owners, operators, actors, make up artists, designers and more with the education, products and tools they need to continually improve themselves, their performances and their attractions. 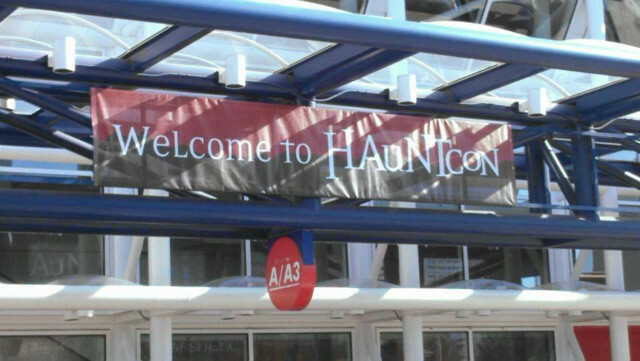 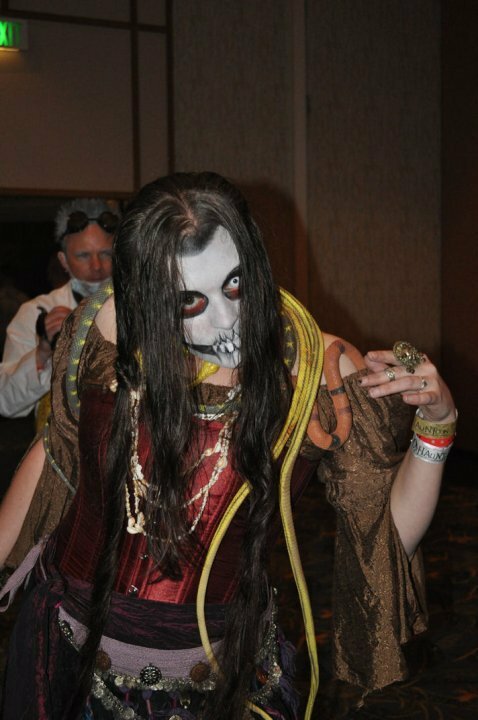 HAuNTcon is THE tradeshow and conference for Haunted Attraction owner/operators and Halloween Fans of all ages!